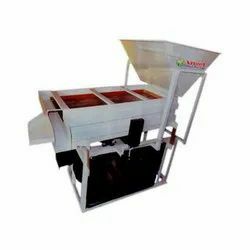 Providing you the best range of gravity separator, flat grain separator, stone separator, flat atta separator and flat separator machine with effective & timely delivery. 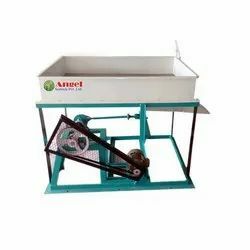 With the help of our state-of-the-art infrastructure unit, we are able to manufacture superlative quality Gravity Separator. With the provided range of Flat Grain Separator, the cleaning & flattering process of whole grain has become easier. 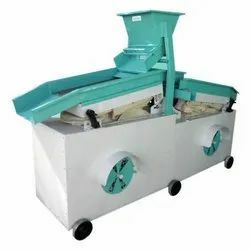 We are offering Stone Separator to our clients. 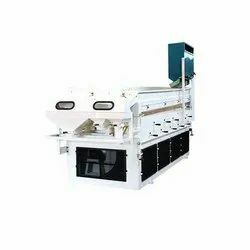 We are offering a wide range of Flat Atta Separator. 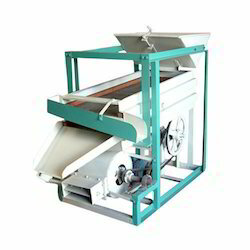 We are offering a wide range of Flat Separator Machine.